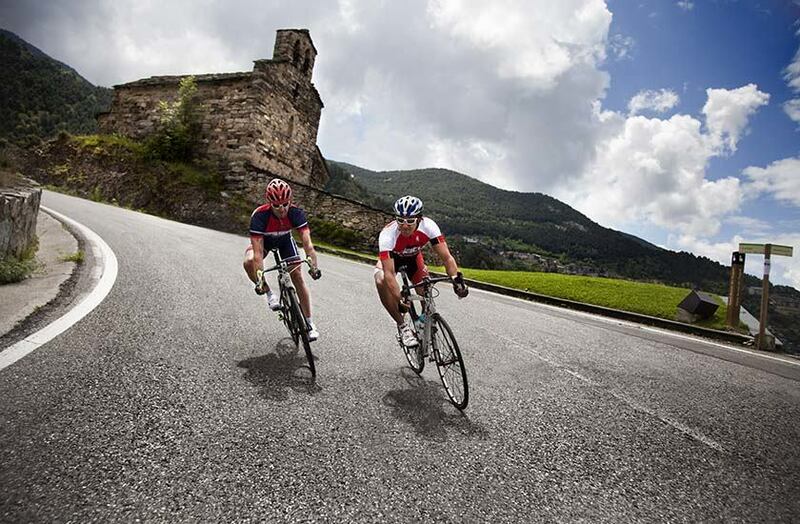 Find or plan a road cycling break, a luxury singles holiday, or a sightseeing tour. 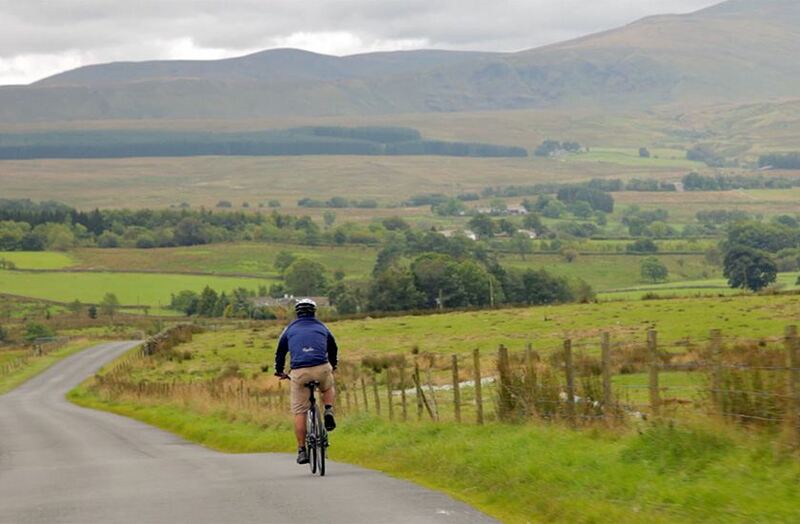 Bikecation’s cycling holidays offer you the unique opportunity to design your perfect cycling holiday in England, Scotland, Wales, or Ireland, as well as other popular holiday destinations across Europe. 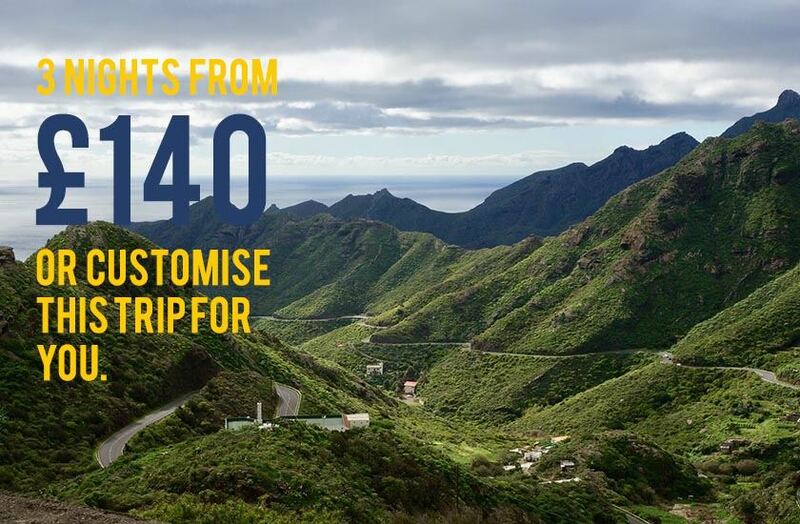 Whether you're looking for a couple's luxury weekend break, a sightseeing singles holiday, or want to experience a quieter way of life for a week or two, our cycling holidays are the perfect getaway. Our platform allows users to find or plan their own bespoke cycling holiday, covering all popular locations through UK & Europe. 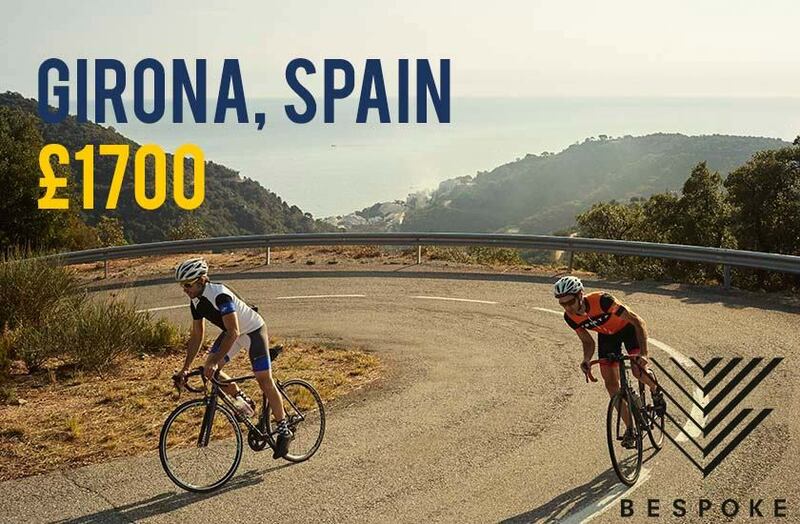 Combining expertise, knowledge and a love of all things bike, we can help you plan the perfect getaway! From a weekend break and luxury hotels to a week cycling through the Alps, for couples, groups or singles, cycling holidays are the perfect way to explore. 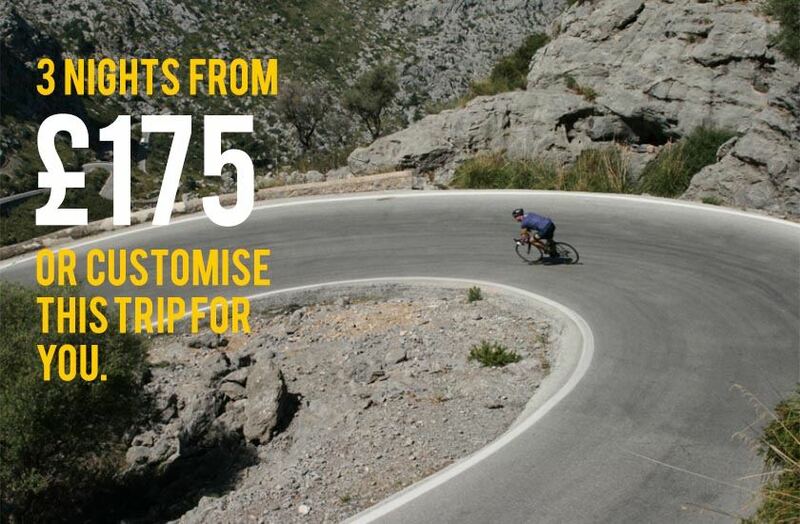 Whether you prefer a road cycling holiday or a guided route, we make it simple from start to finish. 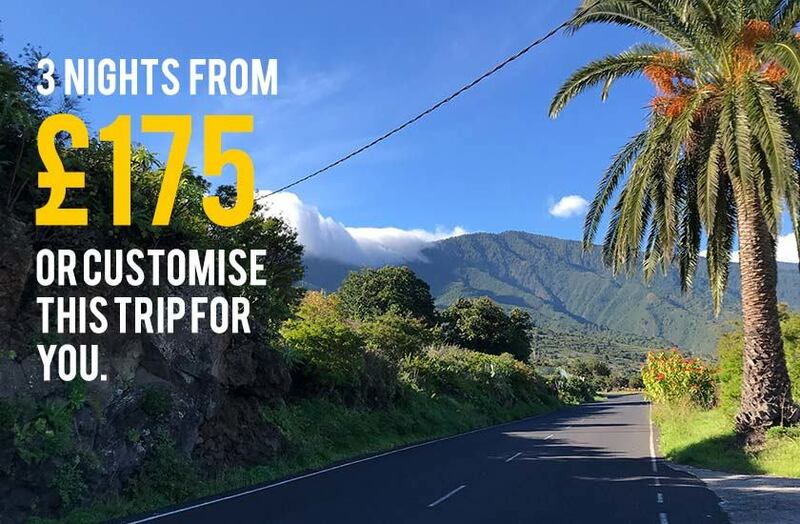 Bikecation’s online booking platform allows you to plan your holiday in a hassle-free way, including airport transfers, car hire, choosing the best cycling friendly hotels, and picking one of our top of the range hire bikes. 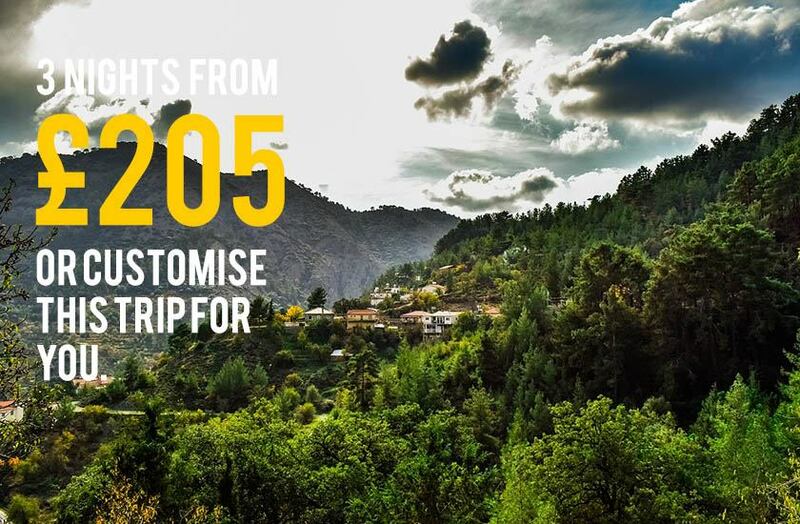 It only takes a few clicks and you can look forward to your cycling break. 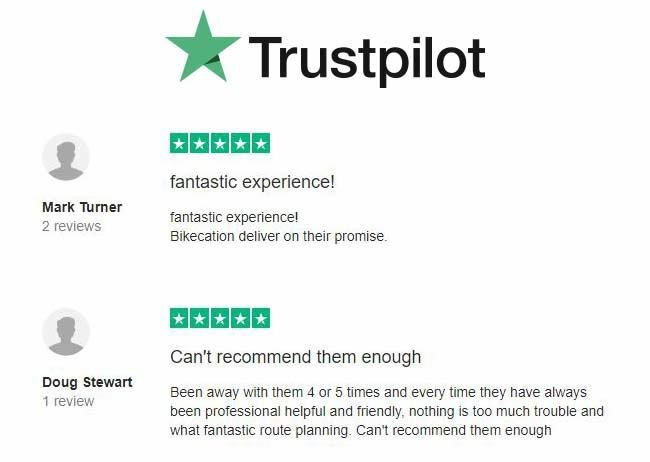 You’ll also receive tailored advice to your inbox, including downloadable cycling routes, gps files, suggestions on what to see and do and the best places to eat at your chosen destinations, as well as 24-hour back-up support from our Bikecation experts.